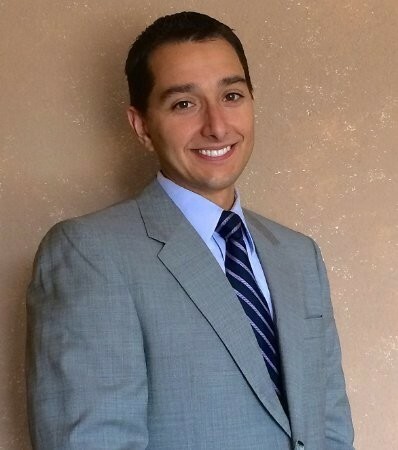 Dr. Maiolino earned his Doctorate of Podiatric Medicine from Midwestern University in Glendale, Arizona and completed his surgical residency at the Legacy Health/Kaiser Permanente Foundation in Portland, Oregon. He treats all facets of foot and ankle pathology but has a clinical interest in sports-related injuries and reconstructive foot and ankle surgery having performed over 1,500 surgeries during his training. He is board qualified in foot and ankle surgery by the American College of Foot and Ankle Surgeons. Dr. Maiolino tries to create a relaxed, welcoming atmosphere with every patient visit. In his practice, each patient is an individual with his or her own goals, desires, and expectations requiring a unique approach. In his free time, he enjoys baseball, football, golf, grilling, reading a good book, and most importantly, spending time with his wife and their three young children.